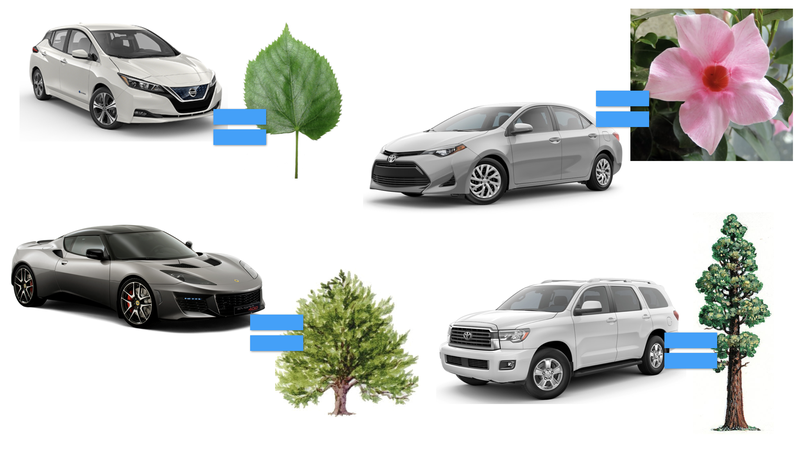 BUT WHAT ABOUT THE CARS NAMED AFTER PLANTS? Don’t forget the plants! Anyway, here’s what I came up with. I feel like I must have missed something. What other cars are named after plants or parts of plants, Oppo?